Star Wars Fall of the Order Episode 11 – The Academy time! | Roll High or Die! 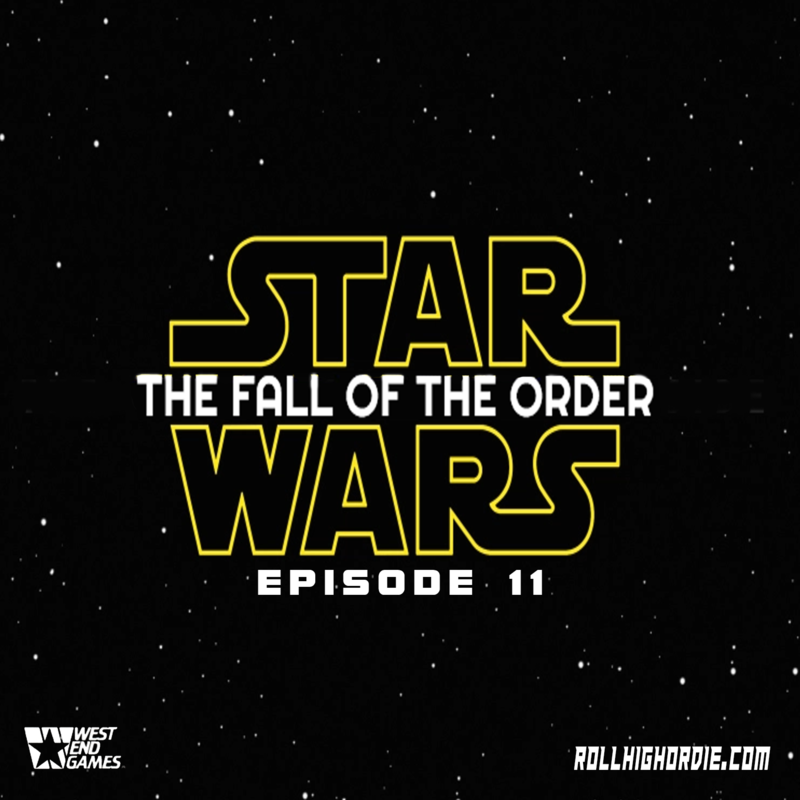 Star Wars Fall of the Order Episode 11 – The Academy time! After gathering up the pieces from the pirate base, and handling the now freed slaves on the ship, the crew grows suspicious of the mysterious padawan on the ship. The Count confronts the Padawan about the what is going on.. This entry was posted in Star Wars Fall of the Order. Bookmark the permalink. ← Star Wars Fall of the Order Episode 10 – Completely Destroying the Pirate Base!